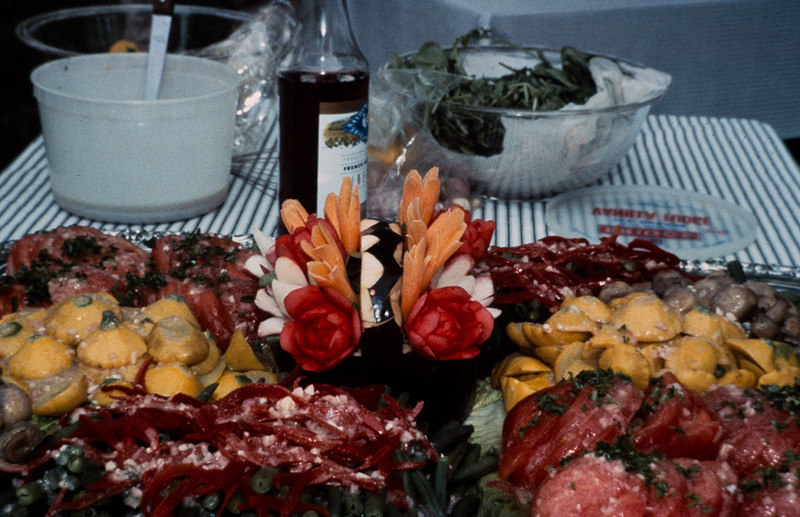 1992 Festival of American Folklife, Workers at the White House program (FAF1992_0007). 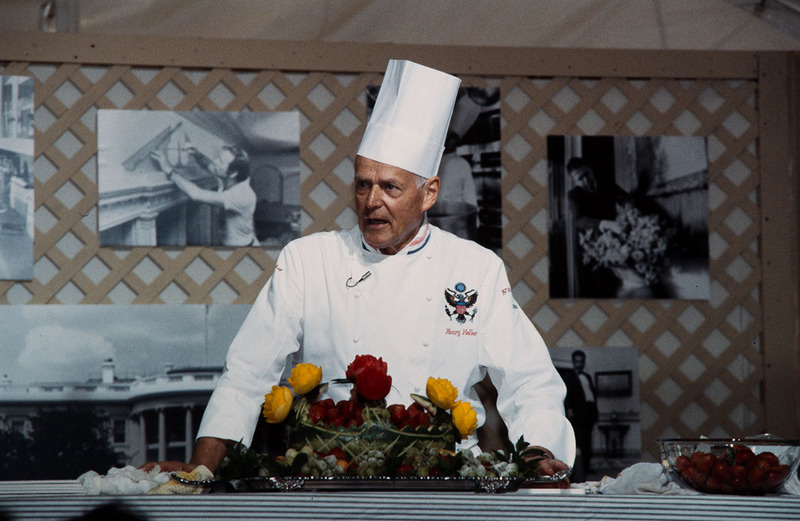 1992 Festival of American Folklife, Workers at the White House program (FAF1992_0081). 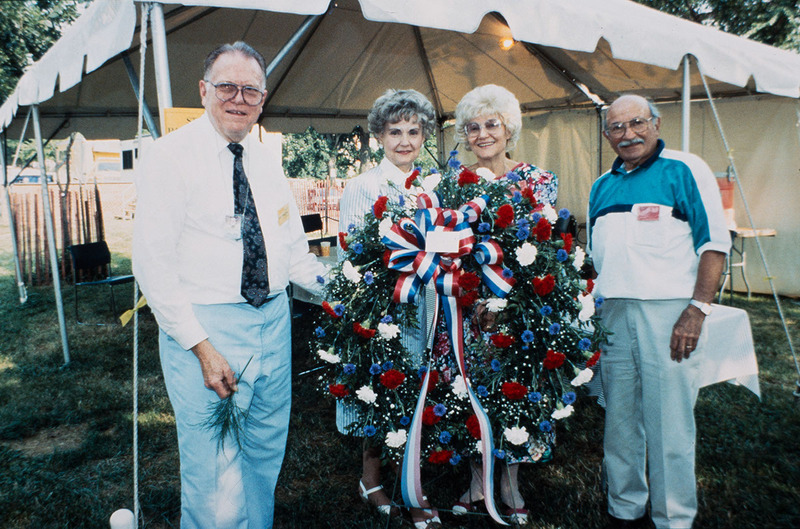 1992 Festival of American Folklife, Workers at the White House program (FAF1992_14387). 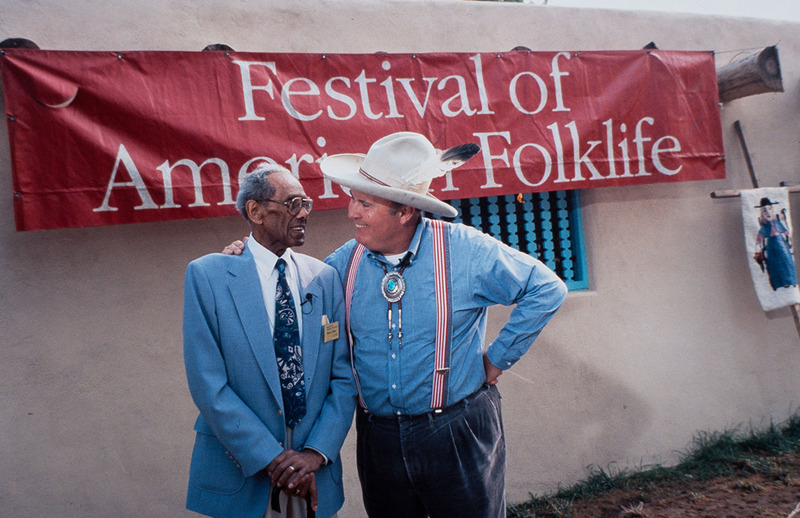 1992 Festival of American Folklife, Workers at the White House program (FAF1992_8369). 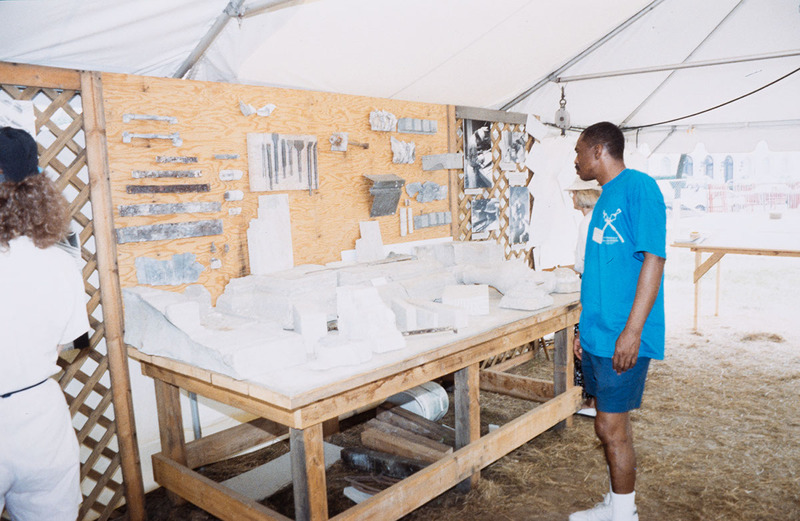 1992 Festival of American Folklife, Workers at the White House program (FAF1992_8491). 1992 Festival of American Folklife, Workers at the White House program (FAF1992_8643). For nearly two centuries, from the time of John Adams to the Festival program in 1992, the White House had been the home of American presidents. A powerful national symbol, it was a uniquely private and public place - at once a family residence, a seat of government, a ceremonial center, and an historic building and museum. Over the years, hundreds of people worked behind the scenes to make the White House function, preparing family meals, serving elaborate State Dinners, polishing floors, tending the grounds, and welcoming visitors. In 1992, a household staff of 96 full-time domestic and maintenance employees - including butlers, maids, engineers, housemen, chefs, electricians, florists, ushers, doormen, carpenters, and plumbers - worked together under one roof to operate, maintain, and preserve the 132-room Executive Mansion. In celebration of the 200th anniversary of the White House, the "Workers at the White House" program explored the skills and folklife of former White House workers - their occupational techniques, customs, values, experiences, and codes of behavior. It examined the distinctive ways in which the White House, as a unique occupational setting, shaped work experience. The living memory and first-hand experiences of the workers participating in the program spanned almost a century, and fifteen presidential administrations, from the presidency of William Taft to that of George H.W. Bush. Several had worked at the White House for over three decades, serving as many as ten first families. At the Festival, White House workers came together to share their life and work with the public. Through their stories, values, and experiences, they added a rich, human perspective to the historical record of a national institution. Marjorie Hunt was Curator and Ann Dancy was Program Coordinator. 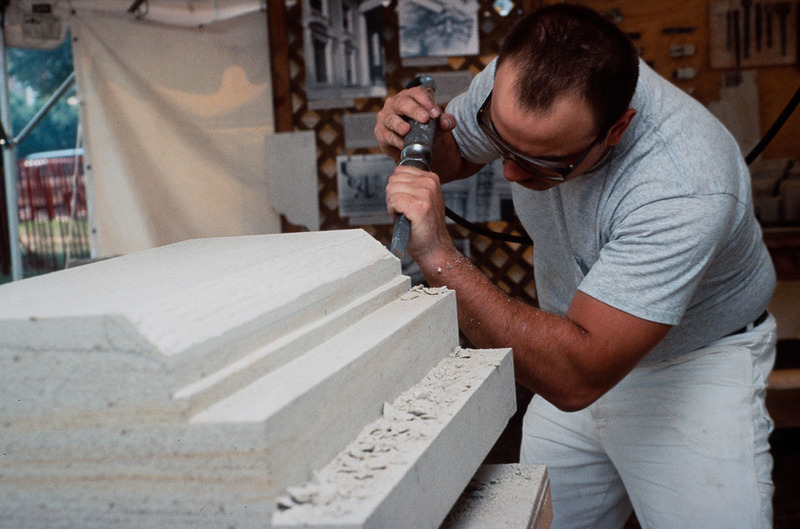 Workers at the White House was made possible through the collaboration of the White House Historical Association which received funding from the National Endowment for the Humanities, and the support of the Johnson Foundation (Trust) and the Smithsonian Institution Special Exhibition Fund.